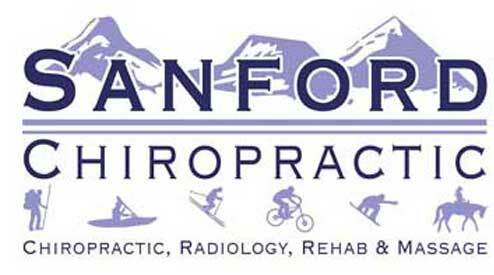 Sanford Chiropractic | Steamboat Chiropractor: What is Chiropractic? Chiropractic is a health care profession that focuses on disorders of the muscles system and the nervous system, and the effects of these disorders on general health. Chiropractic care is used most often to treat neuromuscular complaints, including but not limited to back pain, neck pain, pain in the joints of the arms or legs, and headaches. 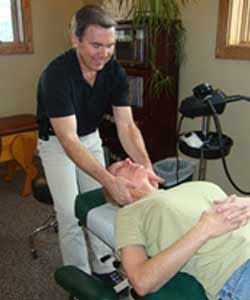 Doctors of Chiropractic – often referred to as chiropractors or chiropractic physicians – practice a drug-free, hands-on approach to health care that includes patient examination, diagnosis and treatment. Chiropractors have broad diagnostic skills and are also trained to recommend therapeutic and rehabilitative exercises, as well as to provide nutritional, dietary and lifestyle counseling. The most common therapeutic procedure performed by doctors of chiropractic is known as “spinal manipulation,” also called “chiropractic adjustment.” The purpose of this adjustment is to restore joint mobility and correct subtle misalignments by manually applying a controlled force into joint. 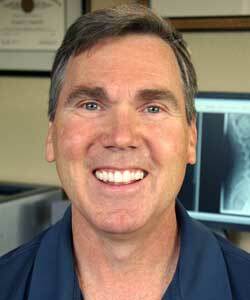 In many cases, such as lower back pain, Chiropractic care may be the primary method of treatment. When other medical conditions exist, Chiropractic care may complement or support medical treatment by relieving the muscles aspects associated with the condition. Chiropractors will readily refer patients to the appropriate health care provider when Chiropractic care is not suitable for the patient’s condition, or the condition warrants co-management in conjunction with other members of the health care team.